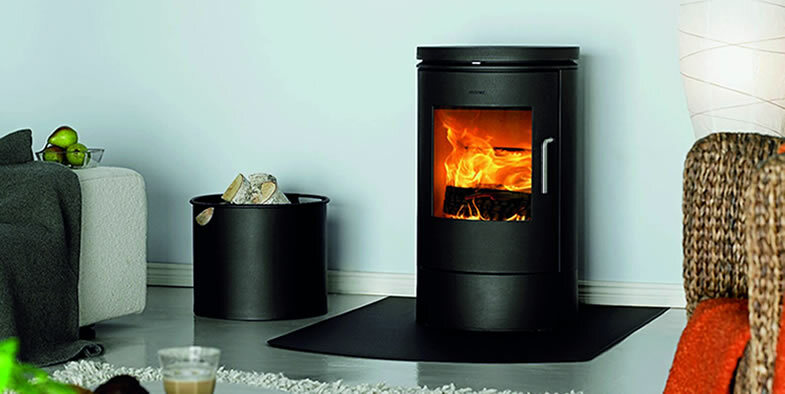 Morsø wood burning stove6140 is a small convection stove that offers the perfect solution when heating needs are limited or as a supplement to another heat supply. 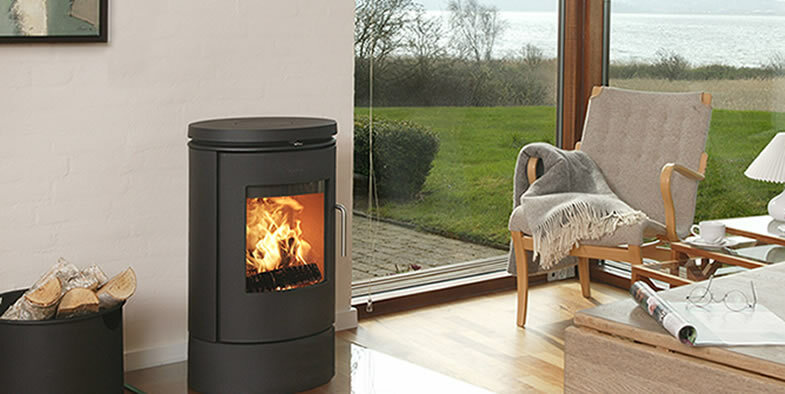 The wood burning stove has a user-friendly one-handle system for managing the air supply. 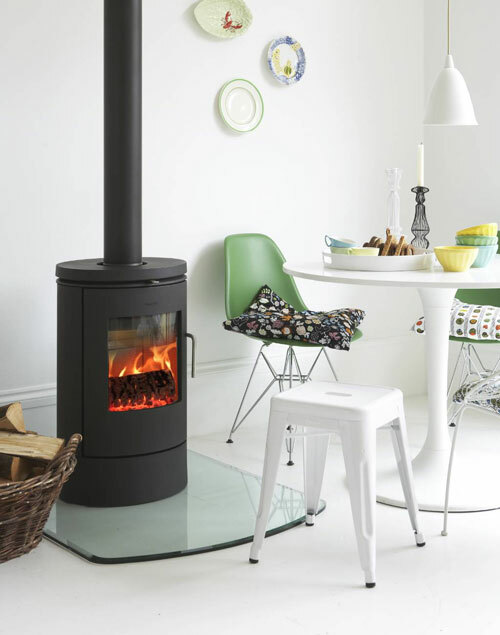 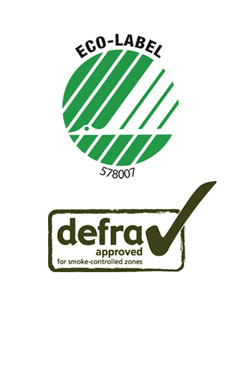 The stove is easy to use and maintain, and moving parts can easily be replaced.